* Make outdoor play even more fun as you carry additional little passengers or more cargo with the Step2 Choo Choo Trailer! 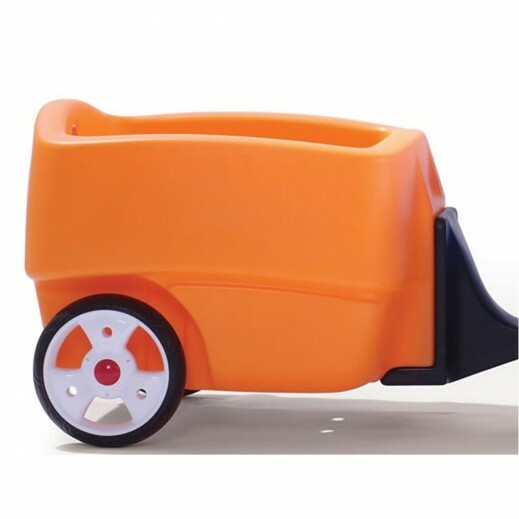 This bright durable trailer for toddlers easily attaches to your children’s Choo Choo Wagon. 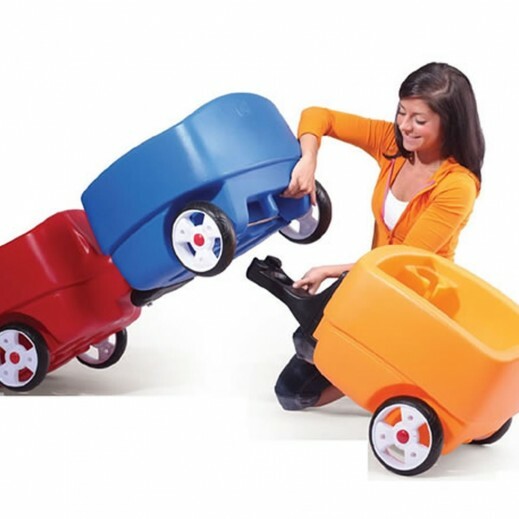 Kids will enjoy riding around the park or neighborhood in their extended Choo Choo Wagon thanks to the easily attachable Choo Choo Trailer.